My first night with the Razer Nabu X wasn't uneventful. 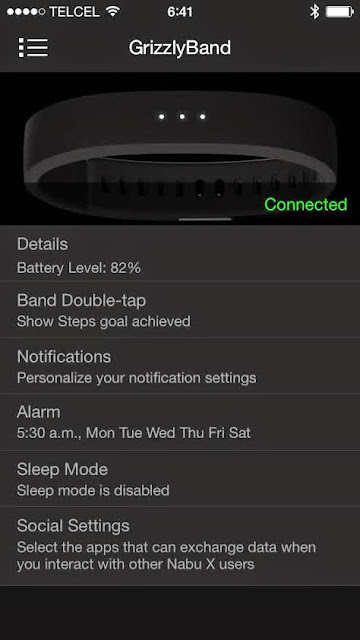 I went to sleep at exactly god knows when ('cause work, entrepreneur 2015 y'all) and turned on my sleep tracking feature for my smartband. 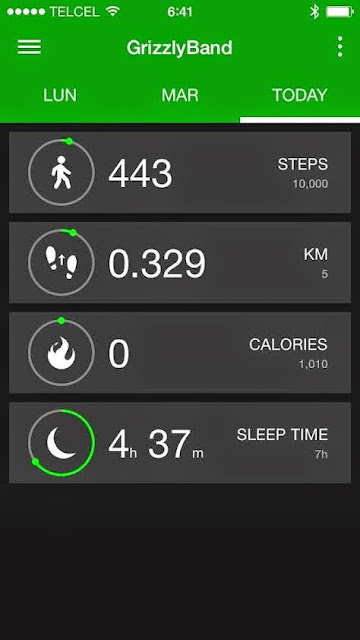 Before I continue with this story, lets talk about what the Razer Nabu X offers now that I'm in a chirpy mood 'cause I actually managed to get more than three hours of sleep last night. 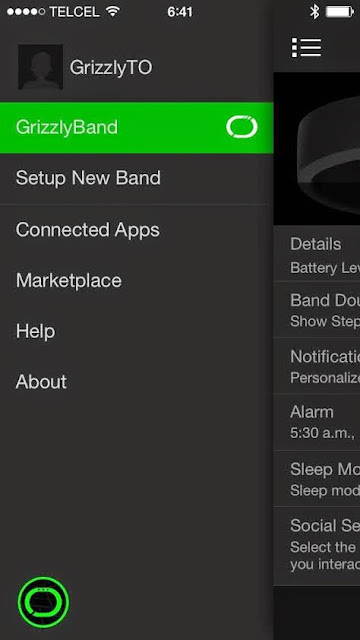 Currently Razer offers 2 primary apps to power your Nabu X. Utility, which is basically your X's control panel in which you can set up notificacions, alarms, assign lighting colors to your various alerts and so on. 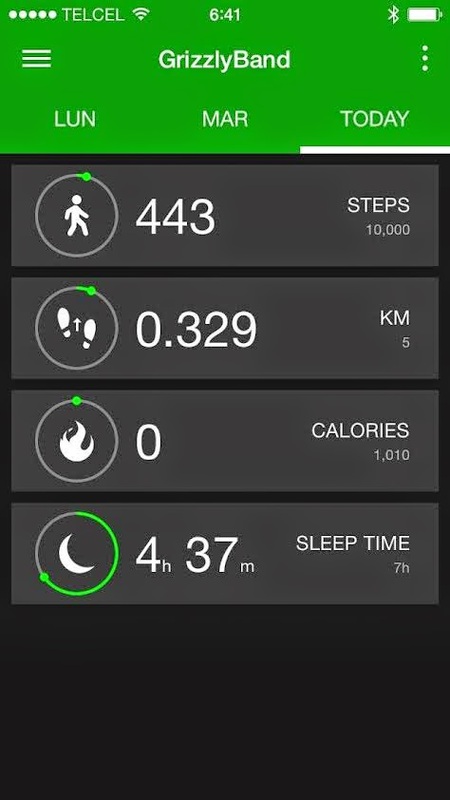 Then there's Fitness, which is in charge of recording your physical activity, such as steps, distance traveled, burnt calories and sleep hours. I don't know when it happened but everything indicates that I removed my smartband while asleep and tucked it under my pillow. It seems my body needs to adjust to this new part of the system. The alarm went off as it should and with the selected lighting. It took a few minutes for the Fitness app to show my sleep hour count but all things considered, it was pretty accurate. I shall continue in my quest to gamify my life so expect another post on wearing it while working out later today!